Senator Win Gatchalian urged President Rodrigo Duterte to put greater focus on economic issues in his third State of the Nation Address (SONA) amid growing public concern over the steady rise in the prices of basic commodities during the first half of 2018. “I hope President Duterte will outline in detail the government’s concrete plan-of-action to shield poor Filipino families from the rising prices of basic commodities, especially food,” said Gatchalian, the chairman of the Senate Committee on Economic Affairs. 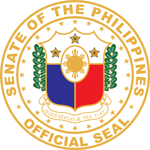 The senator stressed the urgency of implementing counter-inflation measures for the poor by revealing that the inflation rate felt by families in the bottom 30% in terms of income is significantly higher than the 5.2% headline inflation rate recorded in June. 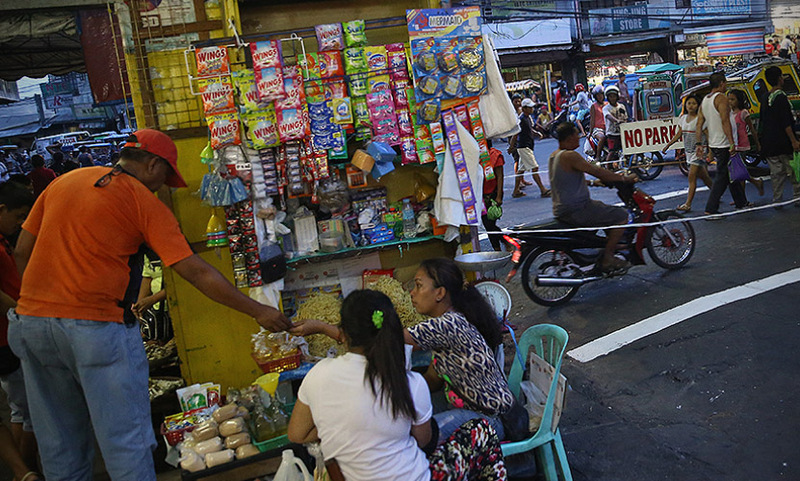 He pointed to the official data from the Philippine Statistics Authority (PSA) which show that the June inflation rate experienced by families in the bottom 30% was actually as high as 5.9%. “The higher inflation felt by the poor is largely driven by rising food prices because the poor spend a greater percentage of their income on food,” Gatchalian explained. According to the PSA, food and non-alcoholic beverages comprise 40% of the consumer price index (CPI) for the average income family. However, data presented by Gatchalian’s office show that food and beverages comprise more than 70% of the CPI of poor families, with rice alone making up 22.69% of the poor CPI. Meanwhile, the senator noted that the price of food has been steadily rising at a rate of 5.66% since last year, propelled by increases in the prices of rice (4%), fish (11.21%), corn (8.26%), and meat (7.48%). “This is why the government’s plans to help poor families put enough food on the table should be an important part of the SONA,” he said. Gatchalian also said he hopes to hear updates on the implementation of the unconditional cash transfer (UCT) program targeting 10 million poor and working-class Filipino families. The program, which was supposed to be fully implemented by January, has been plagued by delays in the disbursement of funds to beneficiary-families. “The government needs to make good on its promise and deliver the UCT funds to families in need as soon as possible. Huwag sana nating hayaang mas maghirap pa ang mahihirap na,” the senator said.